BLINKING SMOOTH | OPENING DAY OF LUXURIOUS EYELASH LOUNGE IN WICKFORD, ESSEX | SHIANNE MERCER PHOTOGRAPHY. Blinking Smooth opened its doors as one of the first Eyelash Lounge on the 26th March 2016 on Wickford High Street after being run by Founder and Owner Danielle Taylor since 2012. Danielle became an fully qualified eyelash technician in 2007 and now has a wonderful team of lash stars working for her as well as many trainee’s across the UK that have been taught by Danielle herself as a part of her Lash Training Academy Course. Danielle contacted me and asked me if I could come along to the opening of Blinking Smooth back in 2016 and of course there was no anticipation, I was there! Danielle has worked with many reality stars creating signature lashes for them that have appeared all across the social media and even made television appearances! Reality stars such as Megan McKenna and Fashion Influencer sisters Daisey and Ellie O’Donnell are regular clients to Blinking Smooth which currently has an Instagram following of 12.7k! Danielle is one of my very first business clients that has approached me in regards to photographing and documenting her business. This is an area of photography I cover under my Events. Photographing a business event is great for business advertising purposes as well as personal reasons to document a moment within your business you want to cherish forever. A lot of hard work goes into running a business and forever being the background person can sometimes take its toll. Its time to have your moment too, just like Danielle she works for her business too creating some of the best Lashes in Essex. Many clients love to see the way a business is working behind the scenes as well as the outcome of the working process or the products they are selling. If you have any enquiries regarding your business being documented, looking for some behind the scenes images of your working set up and process or having an opening day soon then feel free to contact me! Follow Blinking Smooth’s social media accounts below. 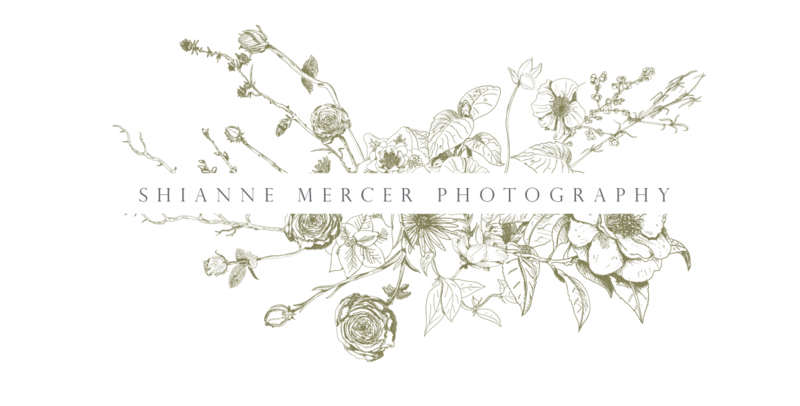 “Massive thank you to Shianne who is one amazing photographer, guys I highly recommend her … she will be doing more future jobs for me 100% thank you so very much.” – Danielle Taylor. Next MADISON AND MARHLI | SWEET SISTERS FULL OF SMILES AT THE MANOR NATURE RESERVE | SHIANNE MERCER PHOTOGRAPHY.